Please contact us regarding the availability and pricing of specific games that you may be interested in. 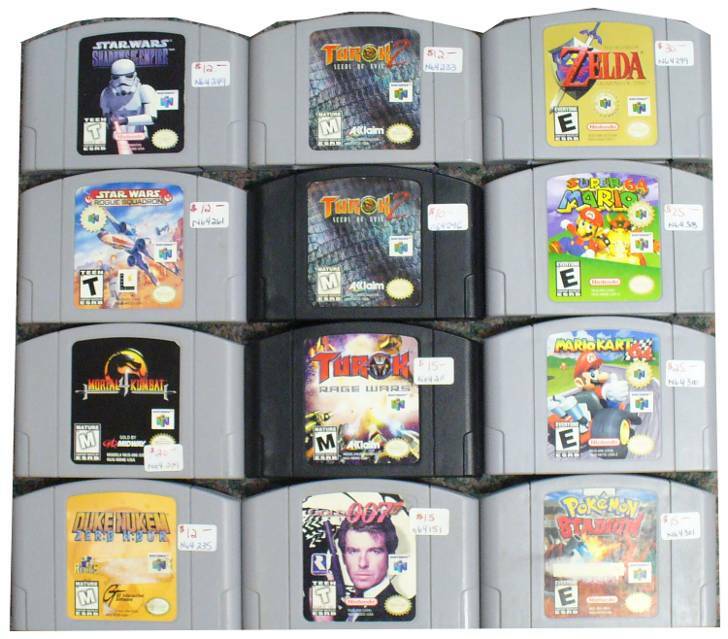 Come check out our selection of video games for all the major systems as well as for the older Nintendo consoles. 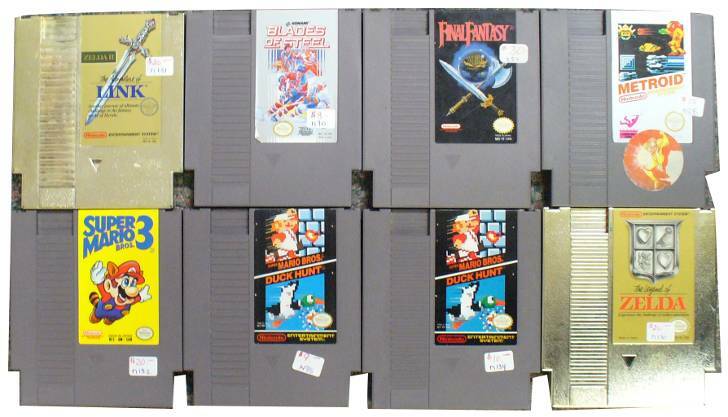 Due to the nature of our dealings with video games, our stock of video games changes very regularly. So if you are looking for a particular game, please see our contact page to check the availability and current price of a certain game.